The reigning ultimate frisbee national champion, Carolina's Darkside is traditionally among the best club teams in the nation. 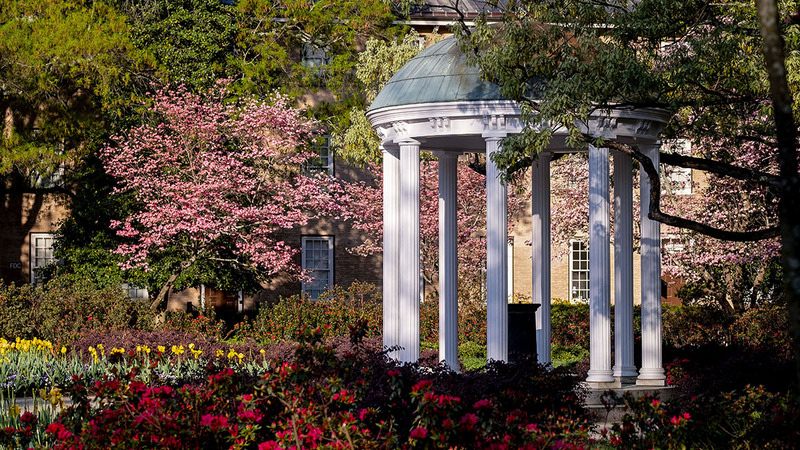 Men’s basketball and women’s soccer may be among Carolina’s best-known national championship earners, but the varsity teams aren’t the only athletic programs regularly competing for titles. 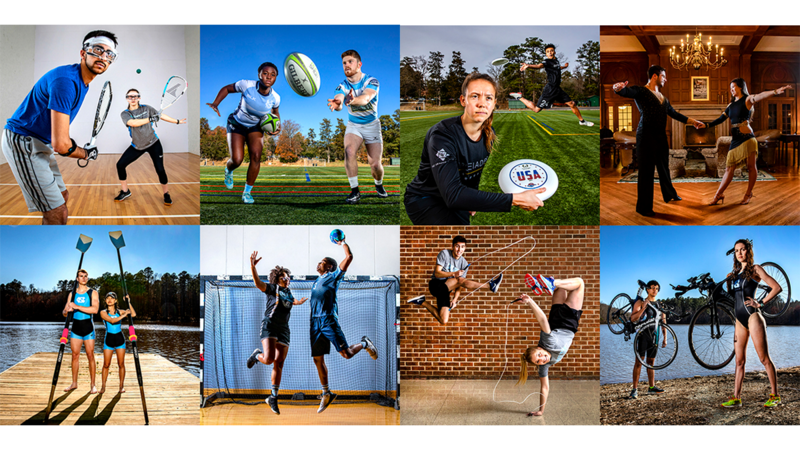 Since 2012, Carolina’s Darkside club ultimate frisbee team has advanced to the national finals each year, winning national championships in 2015 and 2018. Darkside is just one of four ultimate frisbee clubs at Carolina, including two for men and two for women. In addition to in-state rivals like NC State and UNC-Wilmington, Darkside plays teams from around the country and Canada. Press the play button above to learn more about the team. 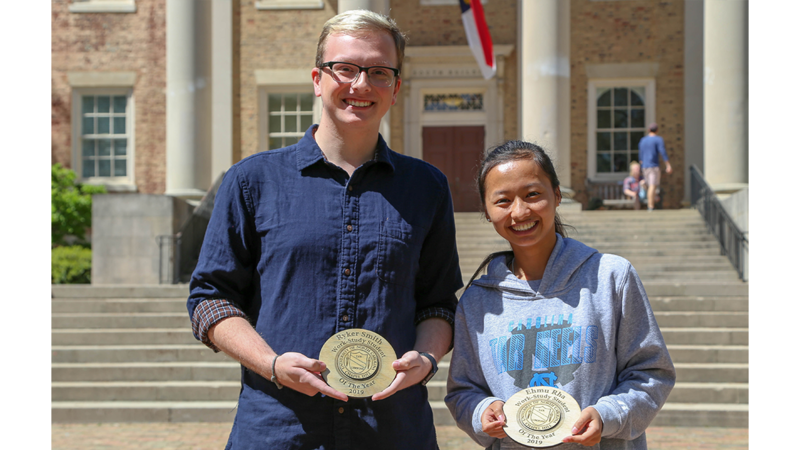 Each year, the Workie Awards recognize some of the best, most interesting and most distinctive work-study jobs at Carolina. The academy announced the election of its 2019 fellows on April 17. This year, more than 200 individuals with compelling achievements in academia, business, government and public affairs were recognized. 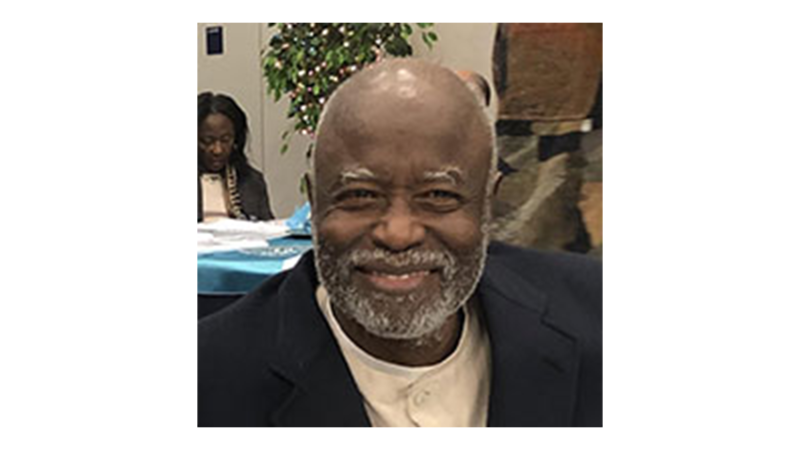 After earning a master’s in public health and a doctorate in epidemiology from the UNC Gillings School of Global Public Health, Bill Jenkins went on to become an advocate for minority health and a campaigner for social justice. With an estimated 400 million people expected to watch competitions this year, esports is making waves in the sports world. 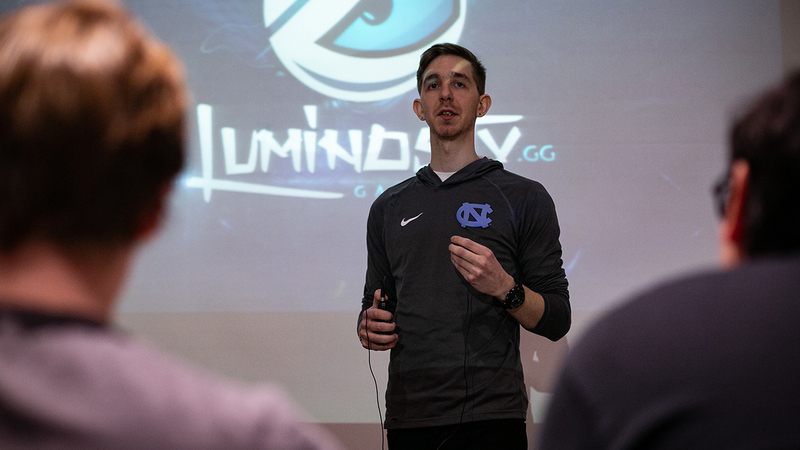 On this week’s episode, a former Carolina student shares his experiences as a professional esports player and coach. 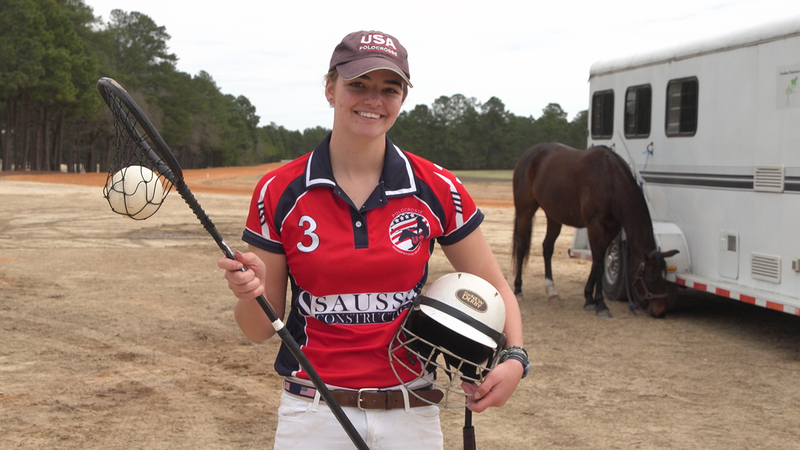 Carolina's Sport Clubs program helps keep more than 1,000 Tar Heels active in the sports they're passionate about.